Les joined ERA Webb associates in 1999 and became an owner in 2004 then in 2014 the company merged with Better Homes and Garden/The Masiello Group. While at ERA Webb, Les was consistently one of the Top Producers of ERA in Maine totaling more than 50 million in sales and has been involved in more than 400 real estate transactions over the last several years. 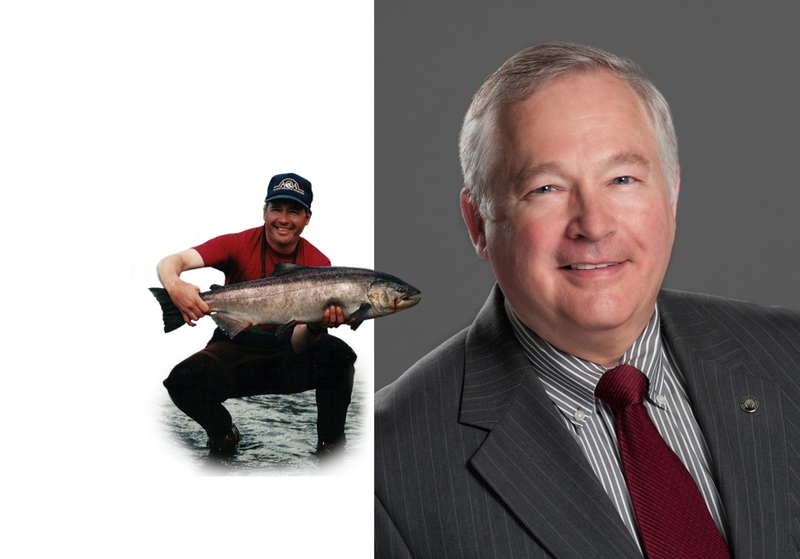 Prior to his real estate career, Les owned and managed a sporting goods business and developed and headed a sport travel company sending anglers, hunters, and outdoor sports enthusiasts from all over the world to Alaska, Labrador, Newfoundland and beyond. Les attributes his strong customer skills and commitment to service to the 20 years he was at Hannaford Bros., the supermarket chain on the eastern seaboard, where he held several management positions. As a Maine native and former Master Maine Guide he has an in depth knowledge of area lakes and ponds, their water qualities, and fishing opportunities.